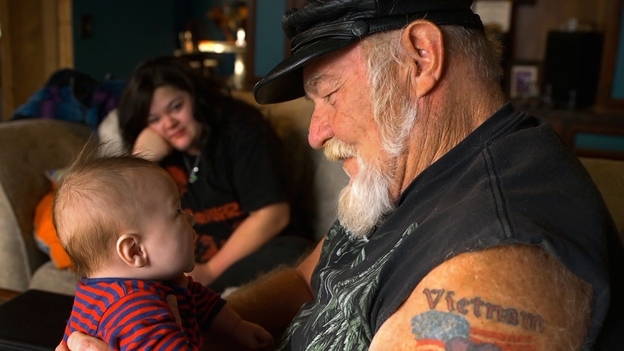 Winter’s Bone director Debra Granik’s poignant and entertaining portrait of American war vet and biker Ronnie ‘Stray Dog’ Hall. 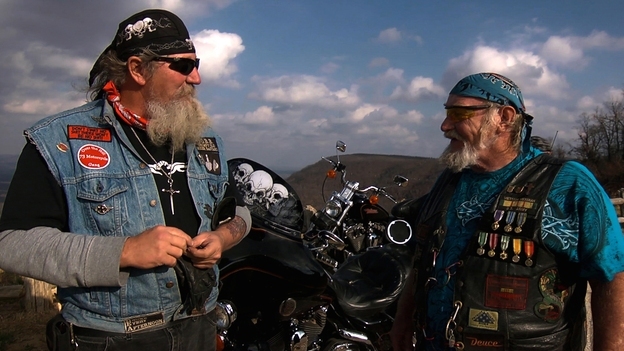 Debra Granik’s doc introduces us to Ronnie ‘Stray Dog’ Hall, whom the filmmaker first met while making Winter’s Bone. He appears to be an ordinary American biker – a good ole boy and veteran of the Korean and Vietnamese conflicts, patriotically attending memorial rides and supporting other war vets. Yet Granik steadily dismantles preconceptions about Ron’s politics and his attitudes to race and difference. The film has a deceptively simple structure, quietly accruing a picture of Ron’s care for his dirt-poor mountain community, his family, and his Mexican wife and her children. It’s a tender portrait of an America completely outside the mainstream and these people forsaken by the system, but not each other. Ronnie tells a man who can’t pay the rent on the plot in the trailer park he runs: ‘I gotta make a living, but not off one person’. 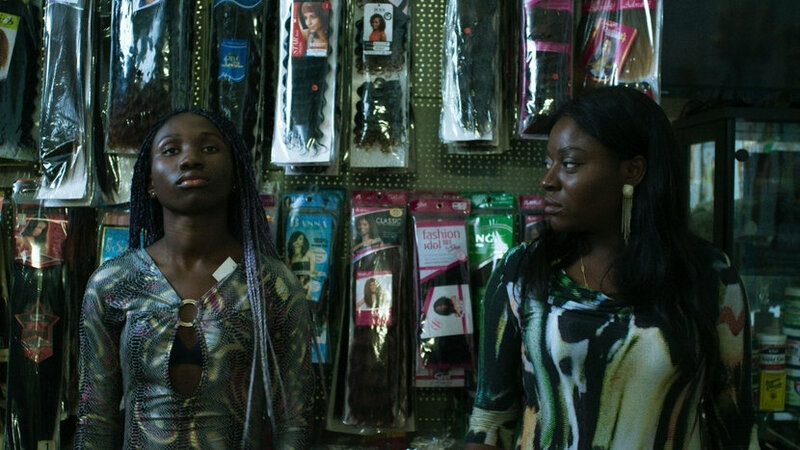 The filmmaking, like its subject, is unpretentious, unhurried and non-judgemental – determined to find the good while acknowledging their desperate situation.